Use a professional tiler – kitchen tiles are not like paint. They require careful surface preparation, use of the correct tools and materials and experience in tile placement. While it may look simple on You Tube, tiling is a technical skill which tiling tradespeople have spent many hours learning. 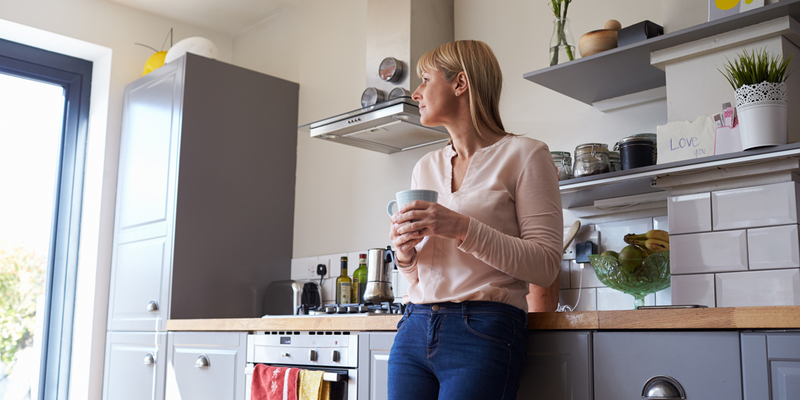 Smart home-owners realise that for kitchen tiling to look great they need to invest in both a quality product and service. 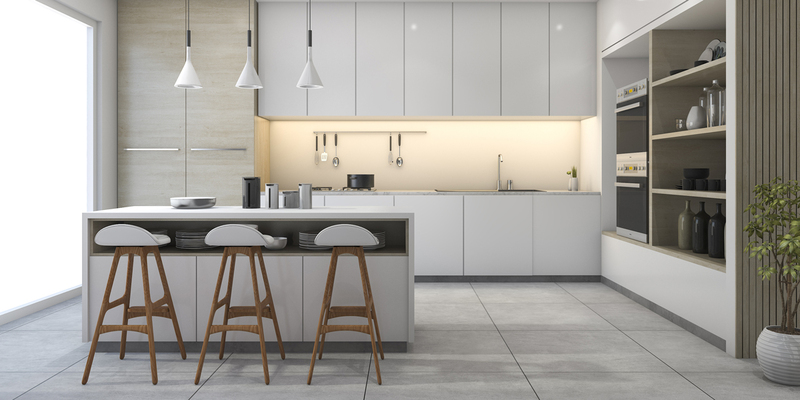 We’ve got plenty of kitchen tilers ready to quote for your job right now too! Tile repetition – nothing screams inconsistency and low-budget more than mismatched tiles. 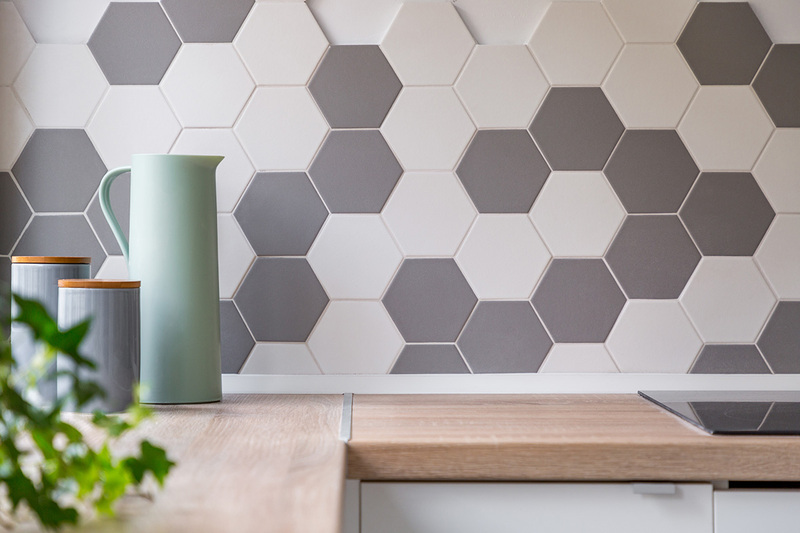 Stick to one type of tile and use it throughout your kitchen. Tiled kitchen splash-backs – kitchen tile splashbacks standalone no more. 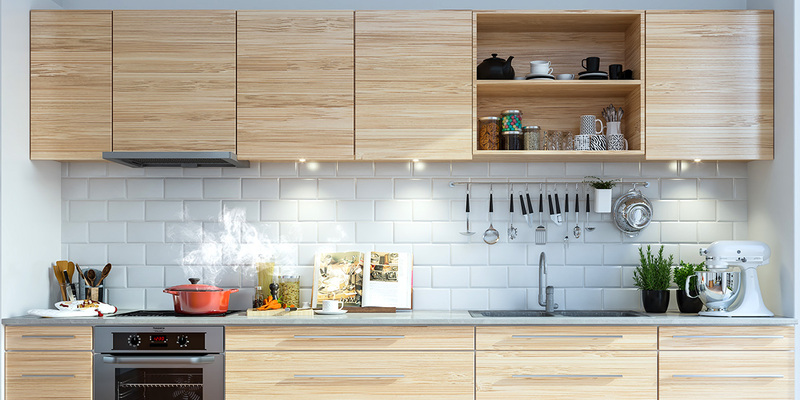 Nowadays the entire wall which contains the splashback is tiled, giving more continuity and flow to our kitchens. 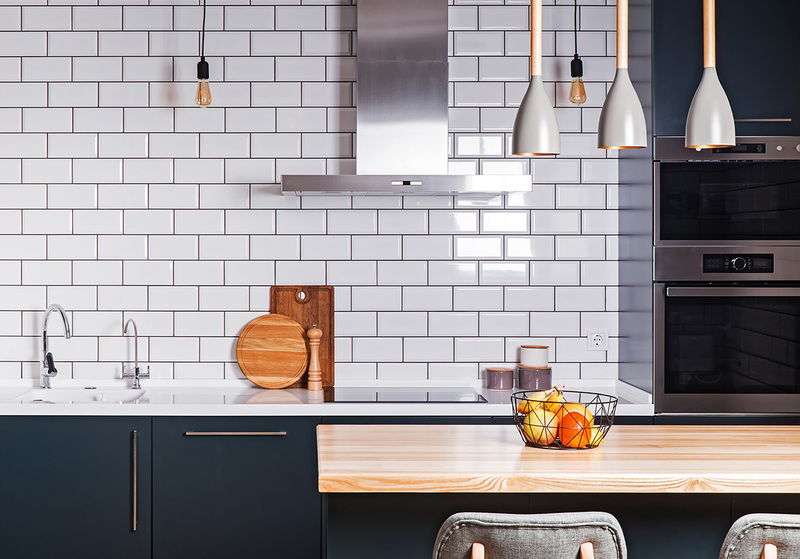 Kitchen subway tiles are proving incredibly popular. Older historical homes suit these particularly well, helping them blend seamlessly with more modern home design ideas. Tile choice – use the right tiles in the right places. Floor tiles are sturdier, withstand heavy foot traffic and are less slippery. Wall tiles are designed for visual appeal rather than wear and tear, but are splash proof. Due to their fragile nature, glass tiles are mostly used on walls, particularly as splashback tiles. Kitchen tile placement – choosing the best places to install tiles depends on a few factors. What size tiles do you prefer? Do you want to use any other building or design products in the room? Do you want a feature area or tiles throughout the room? Tiles are a resilient product, but they can chip and crack. Will your family’s lifestyle suit where you would like to have tiles installed, such as bench-tops, floors or walls? If you are still struggling with what tiles to choose and where to use them within your kitchen, don’t worry. We’ve got a large team of professional tilers ready to help you from tile design and colours through to installation and maintenance. Post your job today and your inbox will soon be filling up with quotes from our team of tiling tradies! Or if you want to have a look at what a tiling job might cost you, try our free online cost estimator before posting a job.